Showing results by author "Mary Matthews"
Something sinister invades a shoe dealers' convention where Grace hopes to pick up free samples. As quickly as her pumps can carry her, Grace is off with Jack and their magical cool cats, Tatania and Zeus, investigating a conventioneer's wife's disappearance. Welcome back to the 1920s. 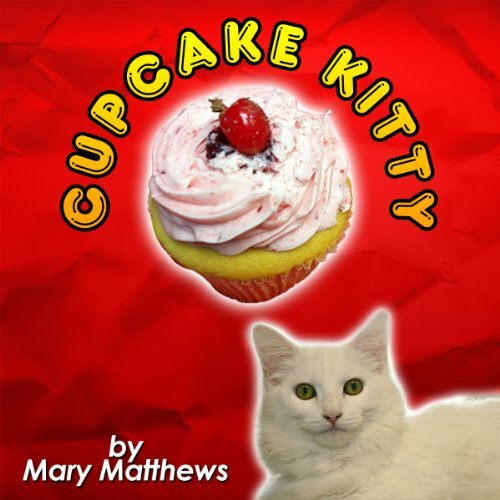 When a singer at an engagement party dies, Grace, Jack, and magical cats Tatania and Zeus are on the trail of a killer that leads to Tijuana and a bootlegger's doll: Cupcake Kitty. 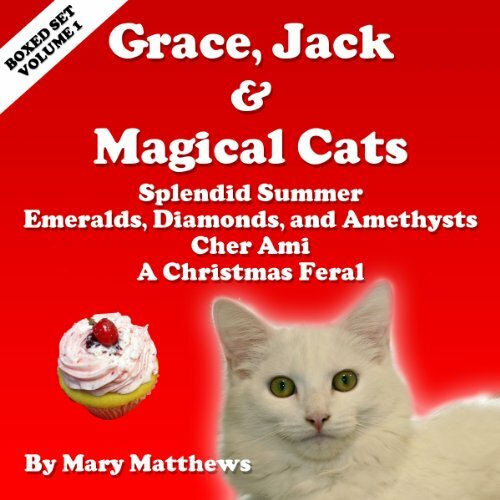 Grab a special boxed set featuring romantic detectives, Grace and Jack, and their magical cats. 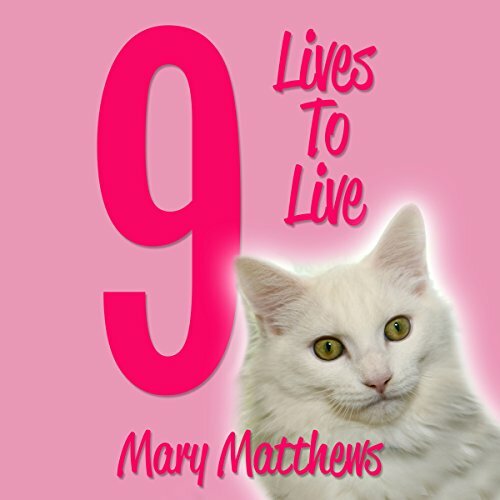 Magical white cat Tatania helps her human operatives solve mysteries without missing a nap. 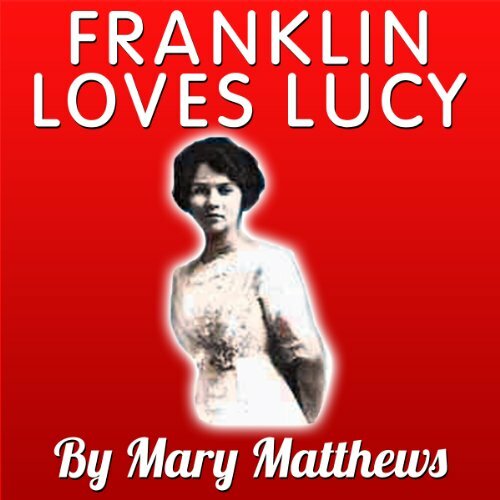 In Splendid Summer, when Grace Wentworth loses her last living relative and all her money, hot Detective and WWI Aviator Jack Brewster gets the case. Grace is learning to lead her own life instead of just following it around. Startled by Grace's lack of deference to him, Jack recognizes his romantic equal.